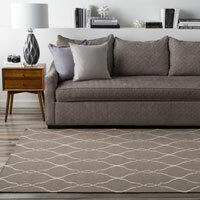 Upholstered in a soft, smooth fabric slipcover, the Landon sofa has cushioned box seats and plump back cushions to offer great seating comfort. 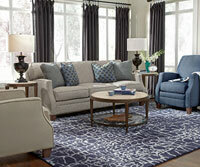 Small rolled-arm design and accompanying toss pillows complete the elegant look of this transitional-style sofa. 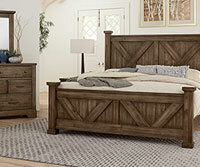 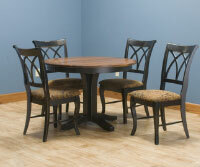 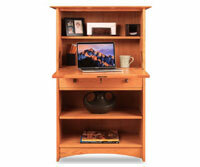 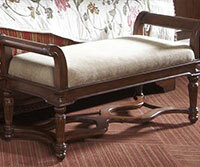 The collection contains many different styles that can accommodate any room you wish to fill. 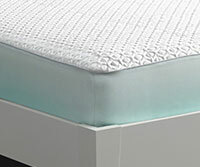 Majority of fabrics are pre-washed for added softness and for the ability of machine washing. 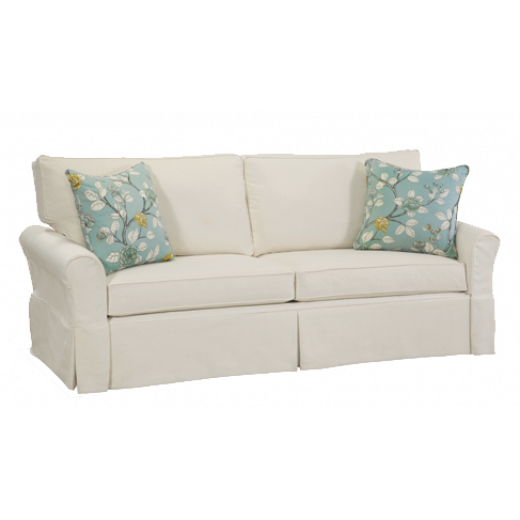 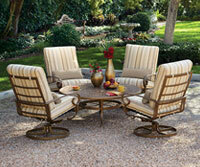 Includes comfort chic alternative down cushions for deep seated comfort.